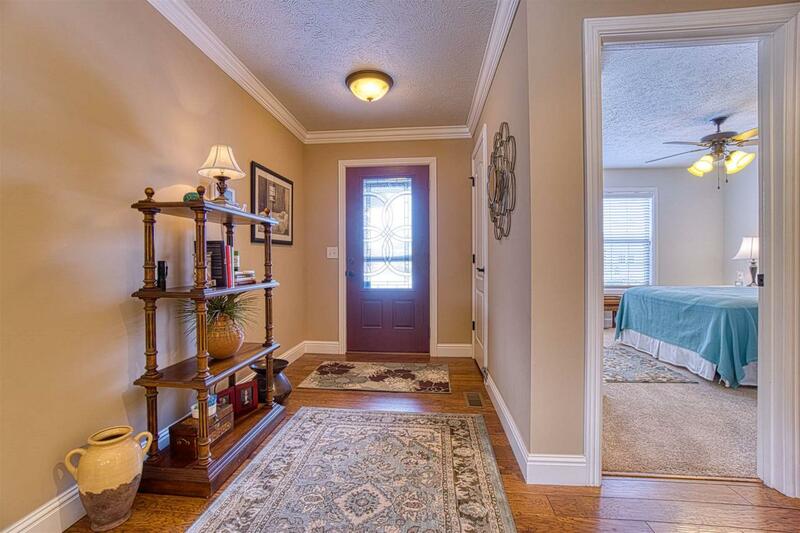 Check out this Newburgh condo on a lake. 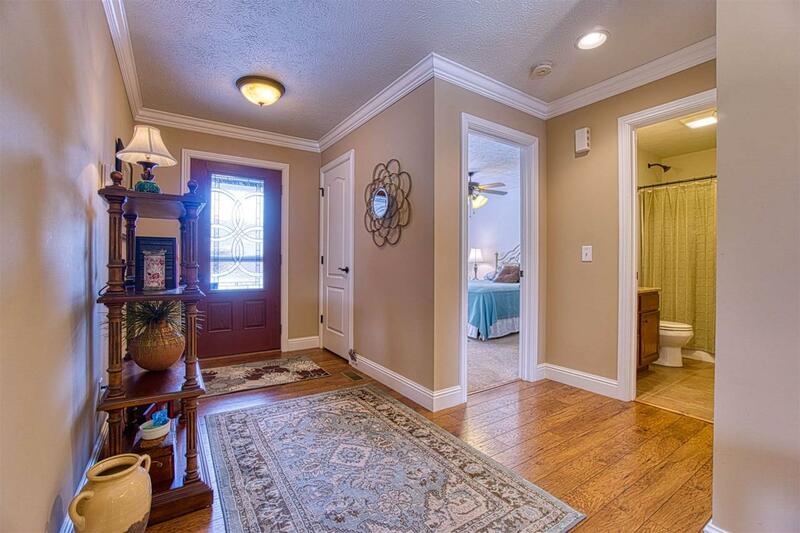 This beautiful condo has 2 bedrooms, 2 full bathrooms, great room. large eat in kitchen and sun room. 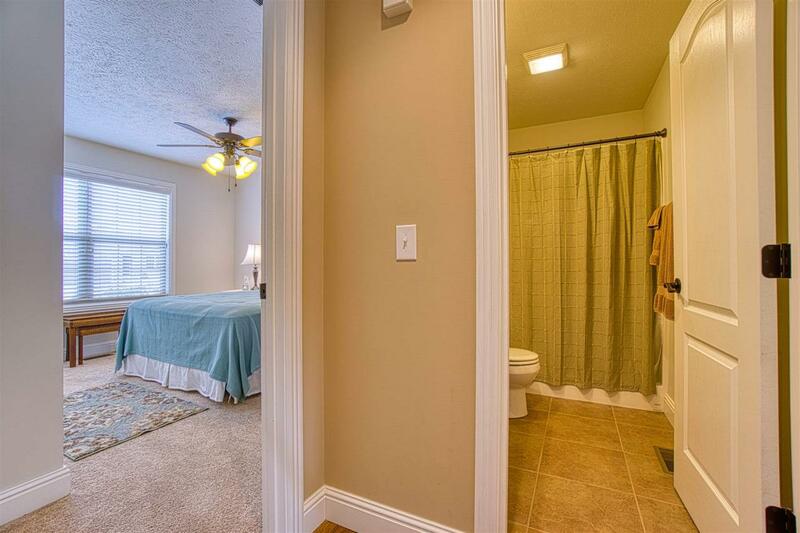 The master bedroom has a walk in closet and a master bathroom with a jetted tub and vanity. The kitchen has stainless steel appliances, granite counter tops and tile floors. The sun room is glassed in for 3 season use and opens to the fenced yard. This is a great area to read and watch the ducks on the lake. There is also a laundry room and 2 car attached garage. 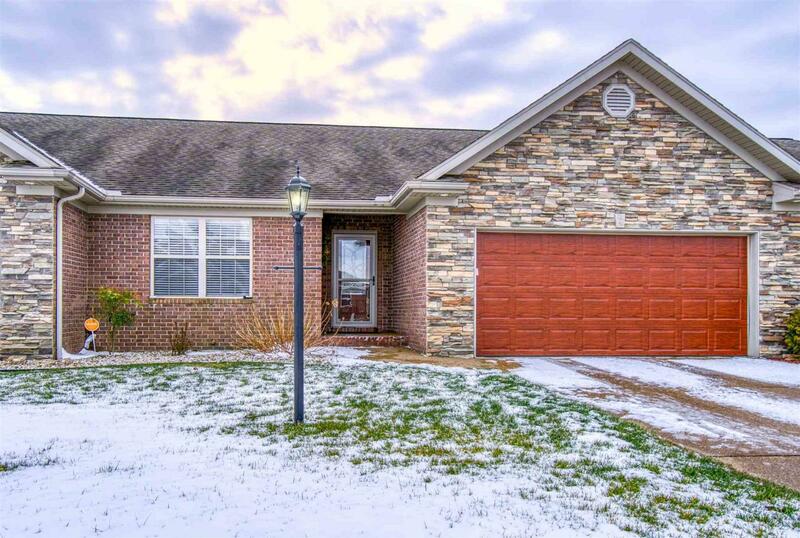 Listing courtesy of Christie Martin of Era First Advantage Realty, Inc.